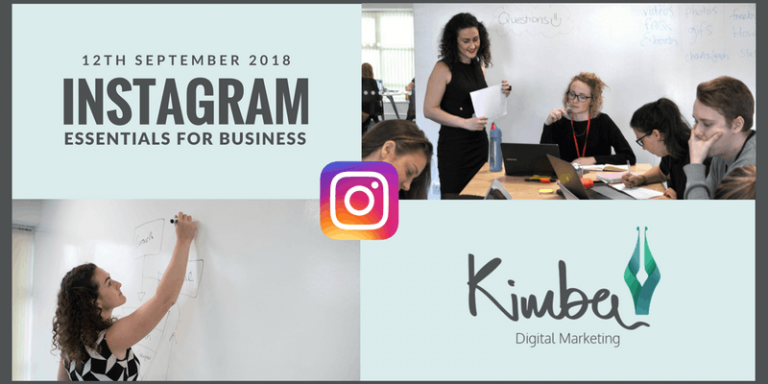 We recently had our popular #INSTABIZWEEK event where we (and few other hundred businesses) completed the week long challenge. To prepare for it we sent participants some tips on how to improve their Instagram posts, so if you’re a participant looking for some refreshers or if you just need some inspiration on how to improve your hashtag game: this is the post for you. Hashtags are instagram’s way of organising posts, and more importantly – how people can find your post. Using too many can make your post seem spammy (and possibly shadow banned – see point 5 below) and using too little means your post is less discoverable. Instagram has a max of 30 hashtags per post. Doesn't mean you have to use them all up, try to find a good middle ground for your audience but research says 11+ hashtags get the most interaction. Use relevant hashtags that relate to your post content. Posts with more relevant hashtags tend to get better interaction (and thus feature more on explore pages or at the top) because people found what they were looking for (you!). Think about what your post is trying to convey. What are the first things you think of when looking at your picture? Are there any brands, movements, or speciality that relates to it? Use that as a starting point and find related and popular hashtags through research. The more you find, the more you have in your hashtag bank to use next time! We discussed above about making sure your hashtags are relevant to your post. It’s also important to make sure your hashtags are relevant to your audience. The best hashtag for your post won’t be of any use if no one is searching for it! In this section, it is all about the community. Find what other local businesses, your industry leaders, or even your network is using. Go a bit further, use (or create) your ideal target customer and research what hashtags they are likely to search first and what they are on Instagram for. Is it for brand research, product research etc? To find more relevant hashtags for your business, click one you already use and there should be related hashtags that show up near the top of your search. Look at your friends and what hashtags they use. Just remember: Use relevant hashtags. Some hashtags are bigger than others. #Success and #Business might be relevant to your post and your business, but will anyone really find it among the millions of other posts with that hashtag? Do some hashtag research (or hire us to do it for you), find some relevant hashtags that are big (1 M +), medium (25k – 1 M), and small ( < 25k). Then use a mix of them when crafting your post to ensure maximum visibility and engagement. It's often not about the size of the hashtag, but the heart of it's community. The real treasure is finding small hashtags that have an active supportive community. What do #desk, #easter, and #Kansas have in common? Even the most innocent sounding hashtags can be banned, so it’s important to be aware of them or your post will not be visible. Worst case scenario, your account may even be banned. So what hashtags would you recommend? 11-30 hashtags that are relevant to your post, brand, and audience. Location hashtags (e.g. #Bristol or #Bristolbiz are great ways of breaking into a local supportive community and showcasing your brand personality. Industry hashtags (e.g. #Marketing101) are good for help requests or advertising goods and services. Employee hashtags (e.g, #ladyboss) are good for showcasing awards or more personal achievements of your business. Event hashtags (e.g. #INSTABIZWEEK) are good for collating all your event Instagram posts and make them easily searchable. In the same trend, having a brand specific hashtag would also help your audience find your posts relating to your products or events easier. Find a good mix of these hashtags with a good mix in ‘follow numbers’, remember to check for any banned hashtags, and you have our recommended recipe for hashtags! Check out our brand spanking new Instagram workshop coming up! Brought about by large demand from #INSTABIZWEEK, it will include how to make the most of hashtags but so much more. 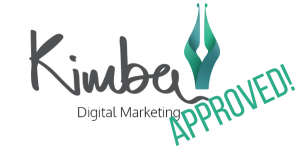 Previous Previous post: 11 Top Tips for Marketing Your Workshop.